I refer to Morocco as the largest small town in the world. There are no strangers here. 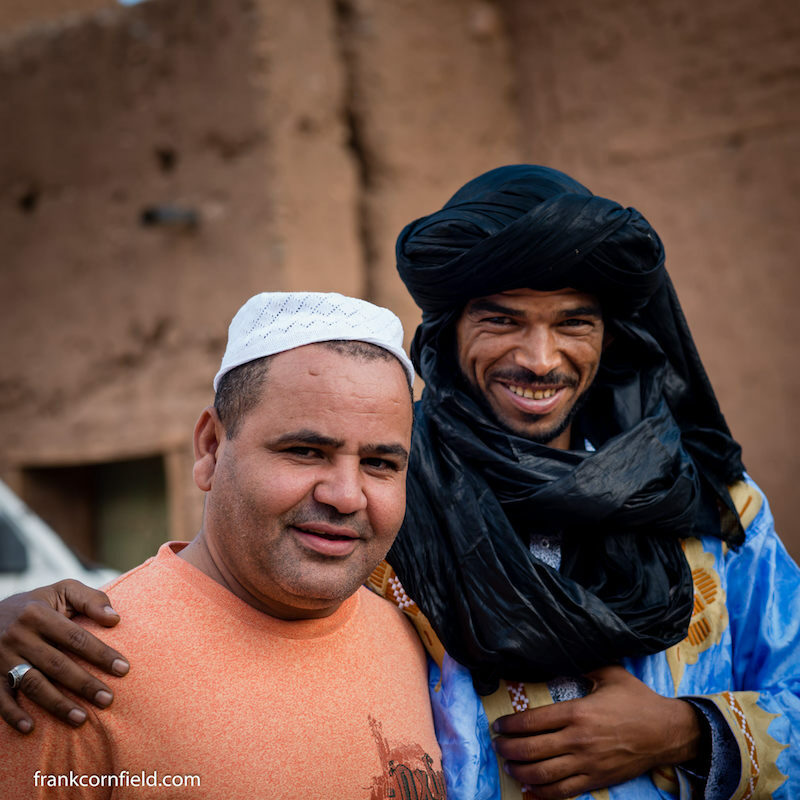 Moroccan people are known to be among the most hospitable people in the world. 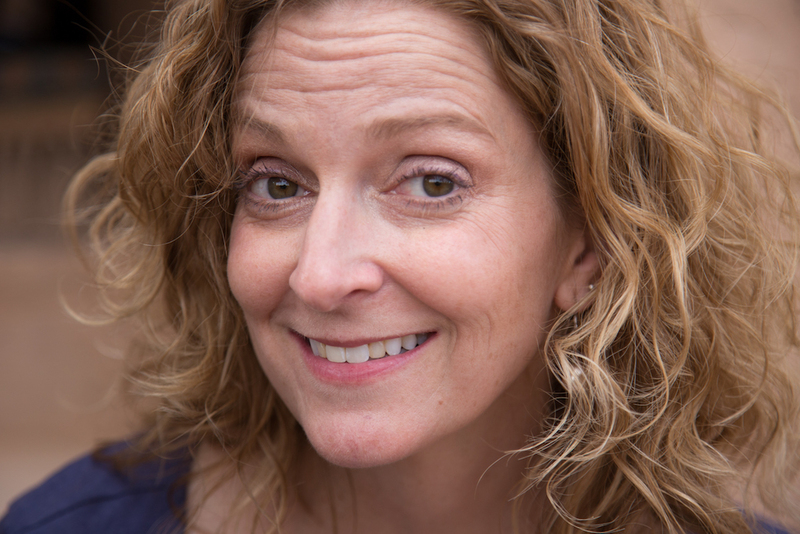 In fact, it’s not at all uncommon to be invited to dinner at the home of a perfect stranger. I once went into a shop to get a key made, naively thinking I could get in and out in five minutes. The key maker guy wouldn’t hear of making my key until I’d had a glass of tea and a piece of the pastry he was having for breakfast. My five minute key buying trip turned into an hour long tea party, but it was okay. Relationships are more important in Morocco than the number of things one can accomplish in a day. Foreigners will often hear the word “welcome” when passing by Moroccan nationals. In fact, it’s seldom that I’m out and about without hearing several welcomes. It’s nice to hear although I no longer feel as “foreign” as I used to feel. Read more about an experience my friend Laura and I had in the city of Chefchaouen, HERE. Morocco is considered the safest country in North Africa. According to the Preventive Priorities Survey 2019 put out annually by the Center for Foreign Relations, Morocco is not expected to become a conflict zone in 2017. Additionally, there are no current travel advisories by the US, Canada, the UK, or Australia. Of course, vigilance is recommended anywhere in the world these days. Many cities in Morocco have medinas, or old cities. The labyrinth of alleyways surrounded by walls are perfect for hunting out treasures such as spices, slippers, pottery, leather, jewelry, copper, oils, carpets, lamps, pottery, you name it. There’s no equivalent like it on the North / South American side of the Atlantic. The medinas were already “old” well before Columbus sailed the ocean blue. It’s impossible to starve in Morocco. Food is everywhere, and very important to the culture. Moroccans appear out of nowhere carrying heaping trays of food, served with endless cups of mint tea. Food takes time to prepare and is vibrantly colored with tantalizing aromas. 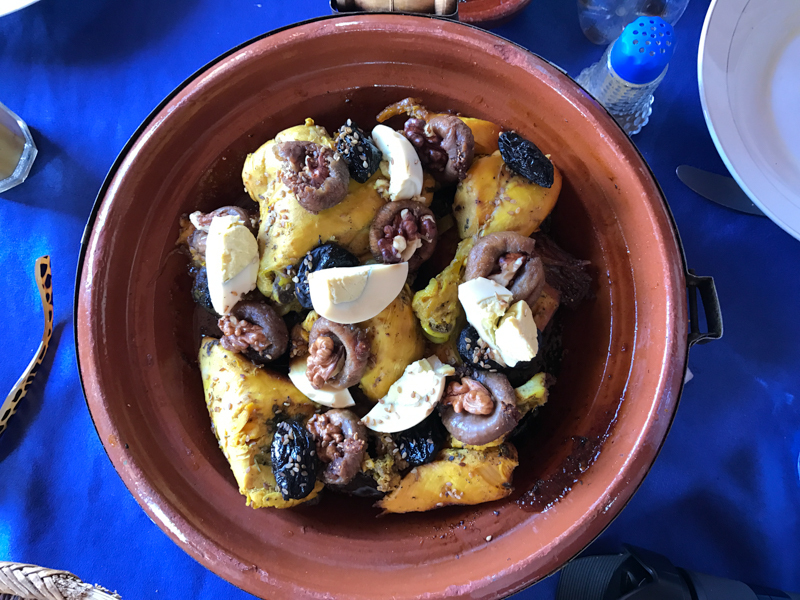 Varieties of tagines, cooked in clay pots with meat, dates, cumin, turmeric, saffron, and cinnamon are especially habit forming. Tables crowded with soups, salads, couscous, tasty pastries, and homemade breads are found wherever you go. Not a meal goes by that I don’t hear kuli, kuli (eat, eat). Sometimes it seems I’ve hardly finished lunch before a mid-afternoon snack comes out. 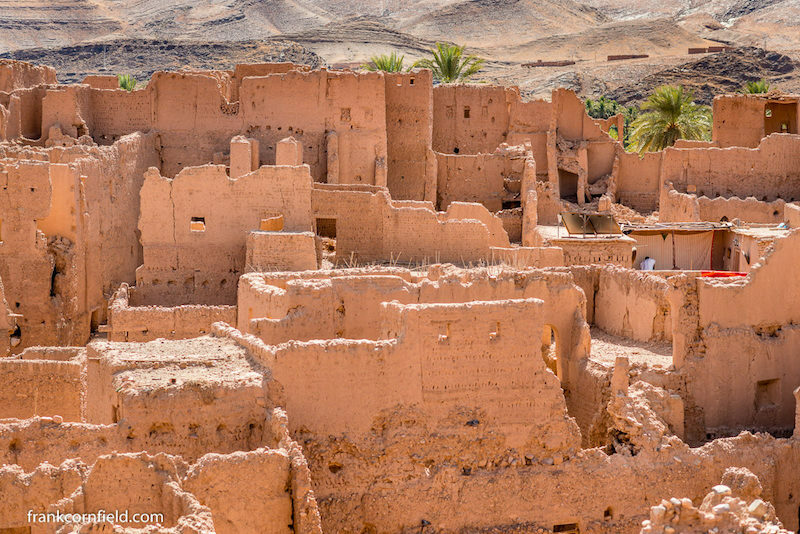 Something else not found on the other side of the Atlantic… Otherwise known as fortified palaces, these crumbling structures are scattered throughout the valleys of the Moroccan south. Many lie in ruin giving testament to the ancient routes of the caravans. The sun’s disappearance and reappearance is nothing short of spectacular in Morocco. Whether you’re viewing it from the mountains, the rooftops, or the sand dunes, nothing matches it. It’s impossible to get away from color in Morocco. Deep, vibrant, and rich colors bombard the senses everywhere you look. Photographers flock to Morocco for its famous Golden Hour that’s equal to nowhere else on the globe. 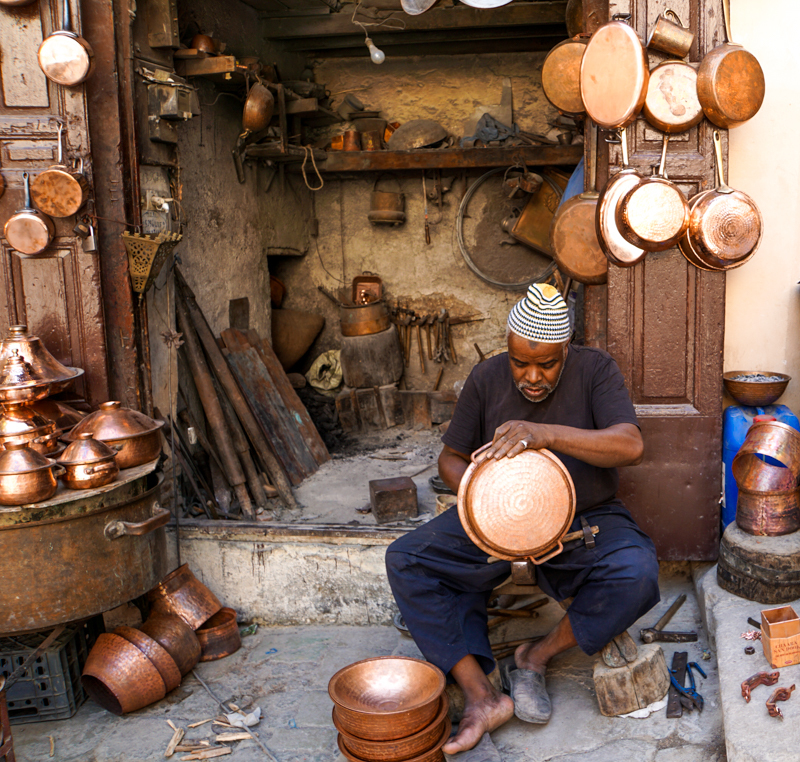 The presence of customs and traditions in Morocco is captivating. 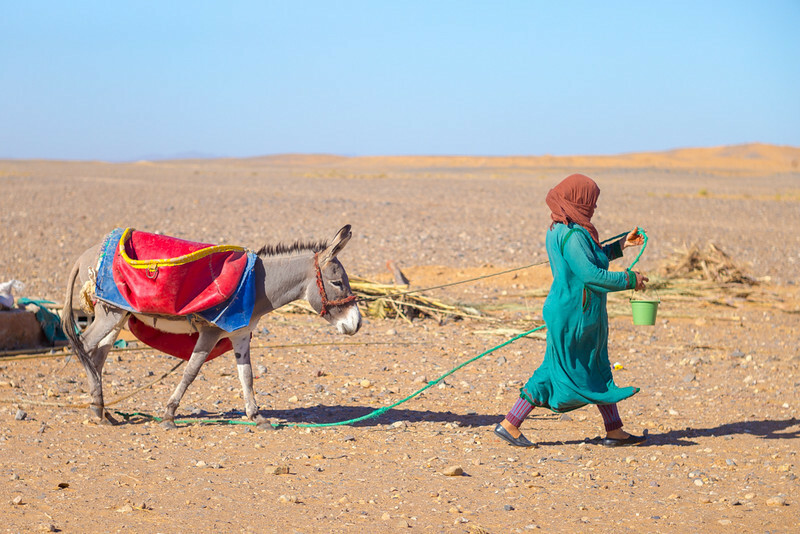 Morocco has a diverse collection of cultures including the indigenous Berbers and the Bedouin descendants of the Arab conquest. Nomad cultures are found in the desert and in the mountains. In the North, you’ll find vestiges of the Spanish culture. Ahhh, the Moroccan markets. If forced to describe them in just one word, I’d choose legendary. 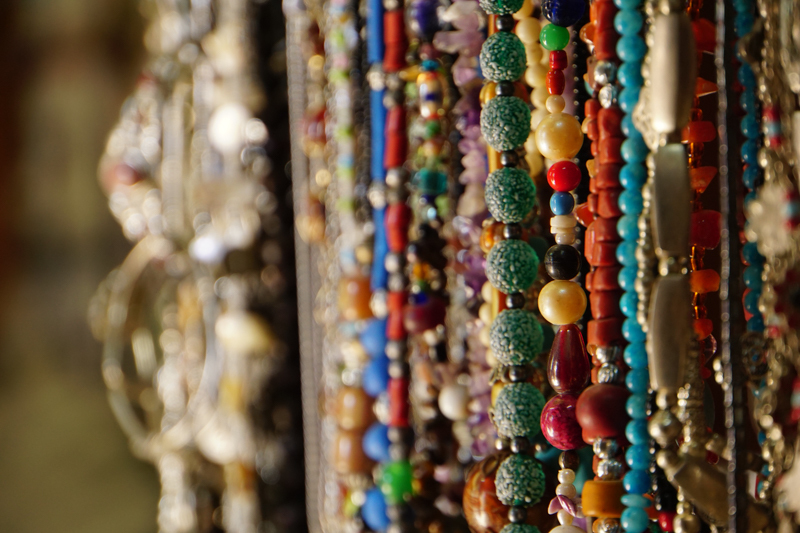 The souks have all things exotic and then some. 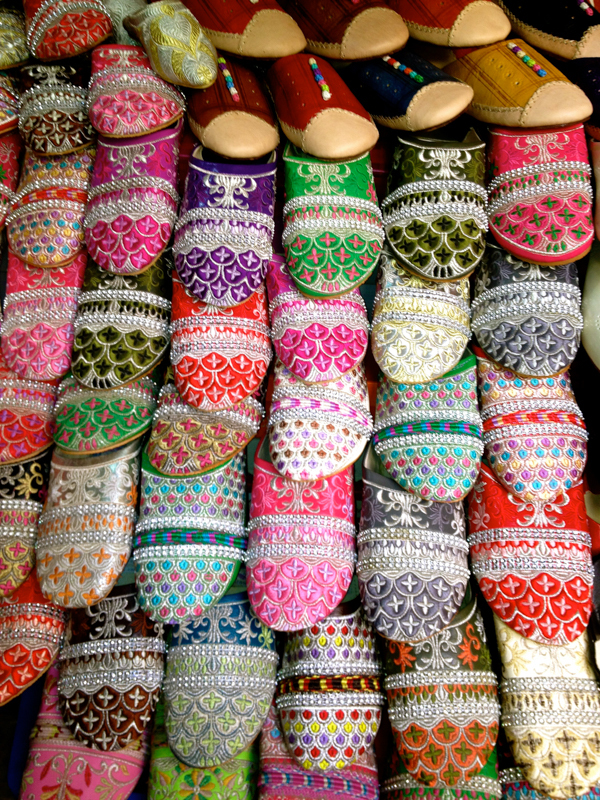 In the markets you’ll find jewelry, silver, wood crafts, spices, textiles, lamps, carpets, and the list goes on and on. If you really wanted to, you could even come away with a camel or donkey! Argan oil is indigenous only to Morocco. That said, be careful to purchase it from a reliable source to ensure it’s authenticity. There is nothing better for the skin. Argan has many culinary uses as well. 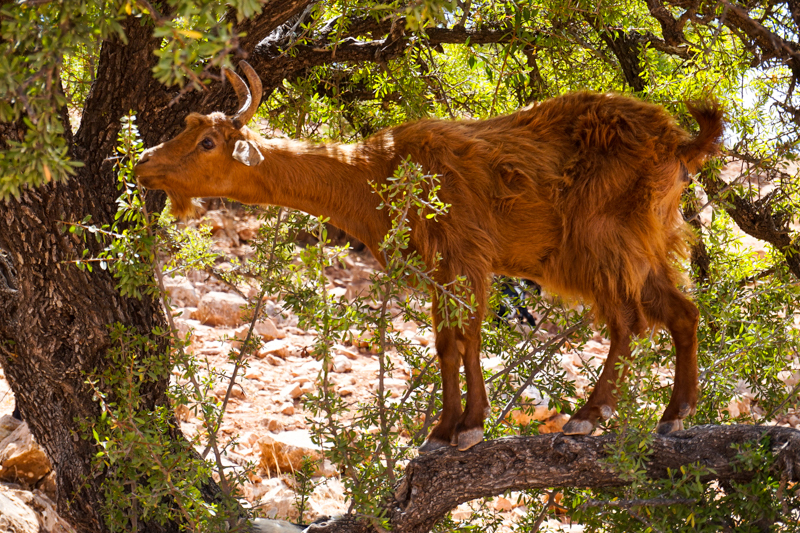 If you find yourself in the southern coastal area, you will see for your own eyes that goats do, in fact, climb trees. If you are looking for a reliable Argan oil source, shoot us a message, and we’ll send you in the right direction. 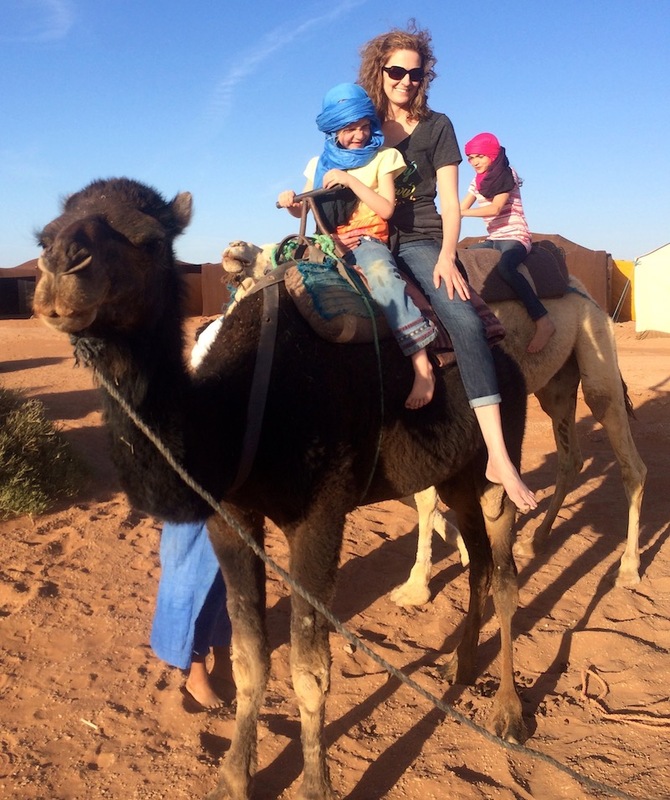 Morocco is an amazing place for families to explore. The country is safe and represents a great place to teach your children about the diversity in the world. Moroccans highly value family and children are lavished upon. I was once crossing a busy medina street in Marrakech with a child in each hand. A woman wearing a burka came up from nowhere, and held the other hand of one of my girls until we were safely across the street. Once across, she waved and went on her way. 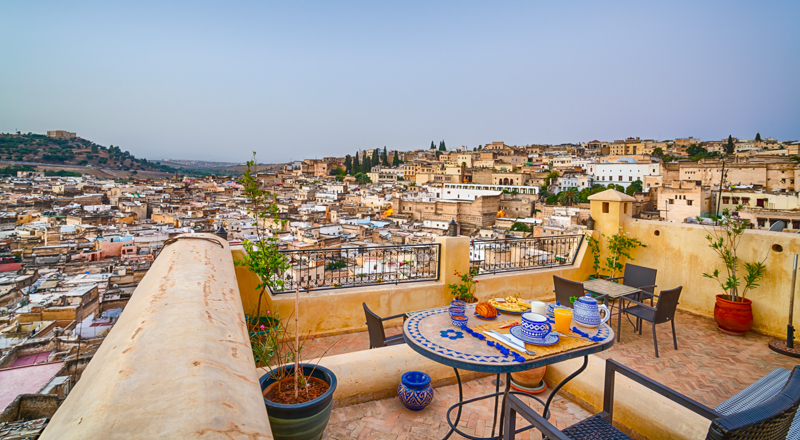 A riad is a large traditional Moroccan home built around a courtyard or garden, with a terrace overlooking the city. 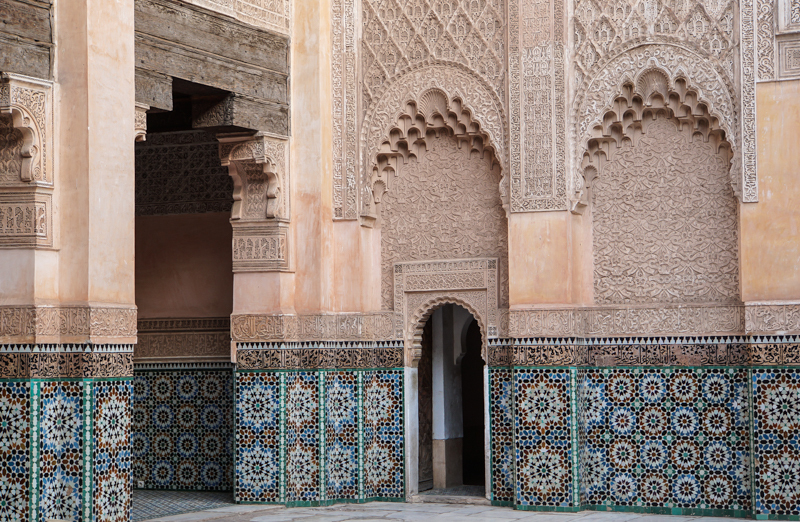 The thick walls offer an amazingly calm atmosphere tucked away from a bustling medina. Rustic woodwork, mosaics, tiled fountains, and cozy rooms are the norm. 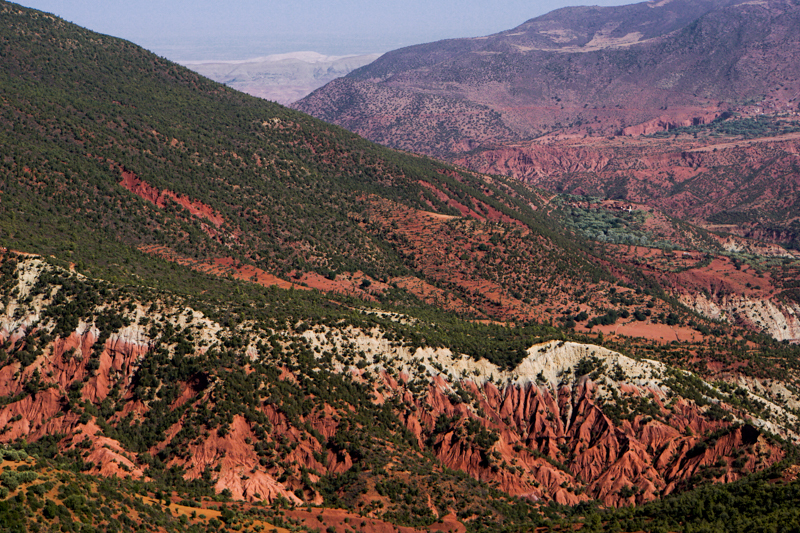 It’s with good reason that production companies continually choose Moroccan landscapes as backdrops for movies. Snow capped mountains, towering cliffs, rolling sand dunes, miles of coastline with beaches, and lush palm tree valleys are interwoven throughout the country. We can’t leave the Sahara Desert out. 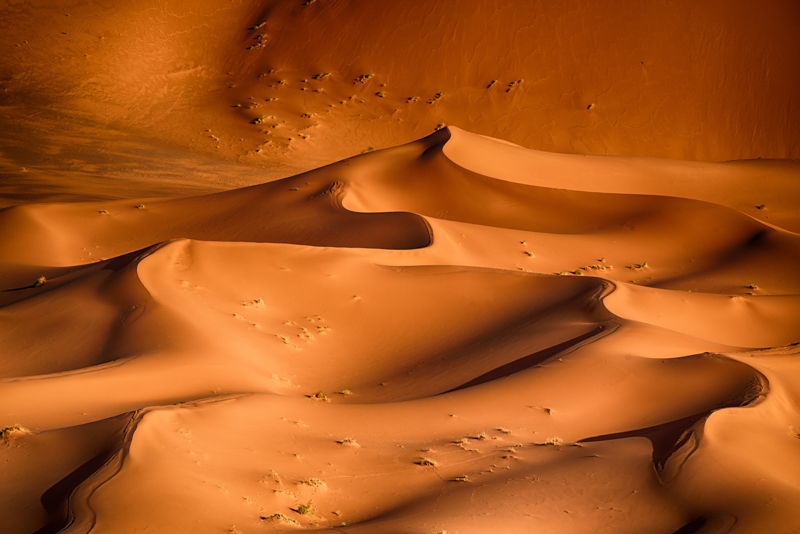 The Moroccan Sahara is nothing short of stunning. Sleeping under the stars in a nomad tent is a must, when you visit Morocco. Find out about Open Door Morocco Bedouin Bivouac HERE. 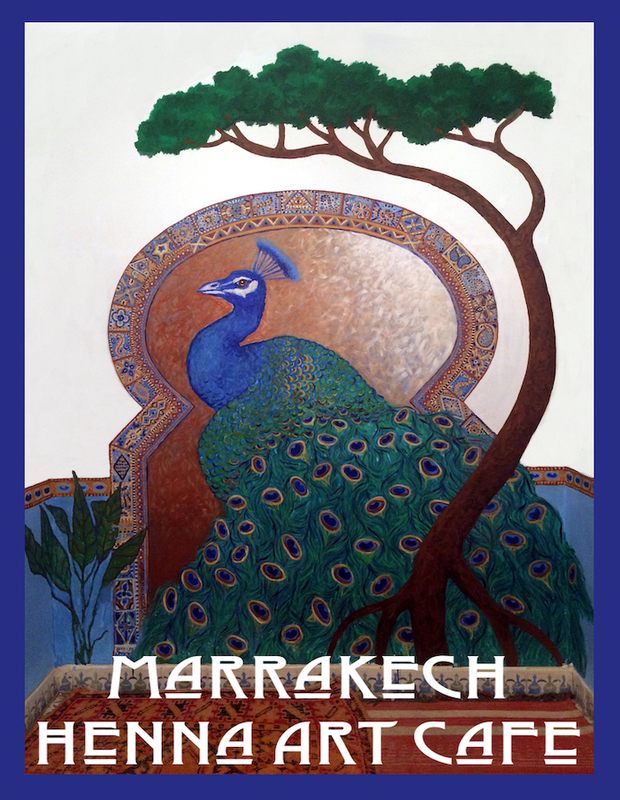 The city of Marrakech was named top destination by TripAdvisor in 2015. 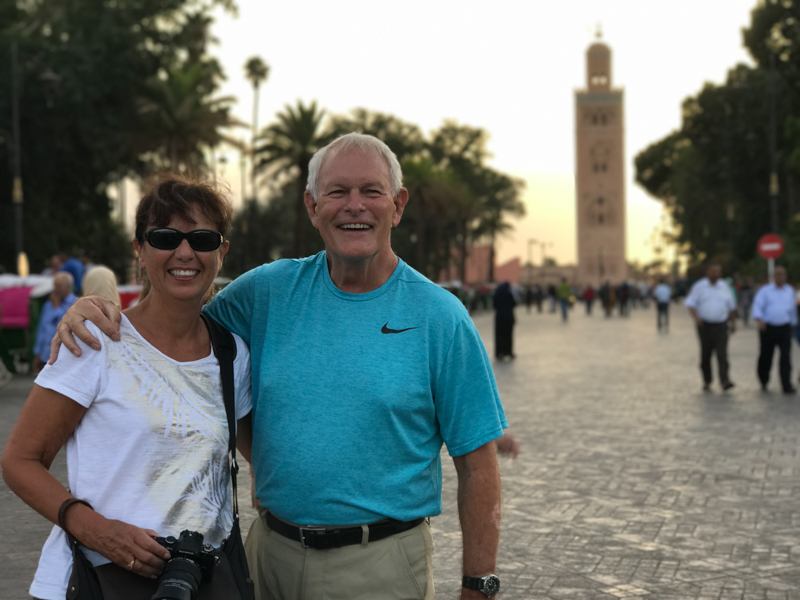 The medina features twisting streets and alleyways with souks full of brightly colored carpets, beautiful Moroccan lamps, spices, and so much more. The famous square, Jemaa el-Fnaa, lined with cafes and shops, is akin to a carnival atmosphere. 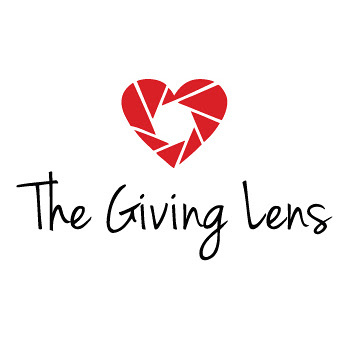 Sites such as Maison de la Photographie, Ben Youssef Merdersa, Bahia Palace, Majorelle Gardens and more make for interesting visits. 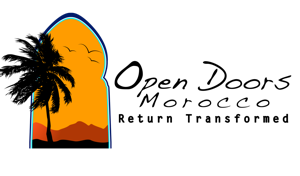 Contact us to plan your Moroccan Vacation. Mention this article and receive $50 off. The only thing I would add is the quality of roads that are excellent for cycling. I know that’s not the usual thing travelers are looking for but it was very important to me and the network and quality of roads were excellent. Morocco is becoming an off season training location for French and Spanish cyclists and for bicycle vacations. I second your points about both the safety, and the sunrises and sunsets. Moroccans are very welcoming and I felt perfectly safe everywhere. 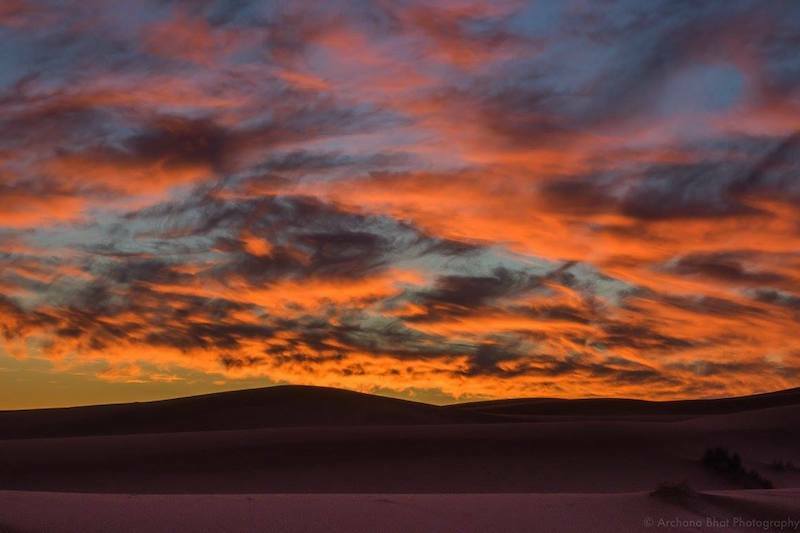 The sunrises and sunsets are just as brilliant in the Sahara and the Atlas mountains as they are right on the ocean.